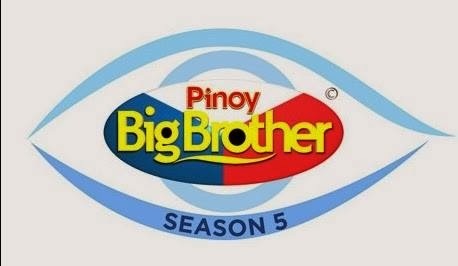 Pinoy Big Brother (PBB) Season 5 is having auditions on February 1, 2014 (Saturday) at the PBB EVICTION HALL in Quezon City. The first 5,000 applicants only will be entertained. REMINDER: Please bring food so you won't have a problem leaving your line.